Most people would agree that a good headlamp is an indispensable item for off-grid living and outdoor activities. 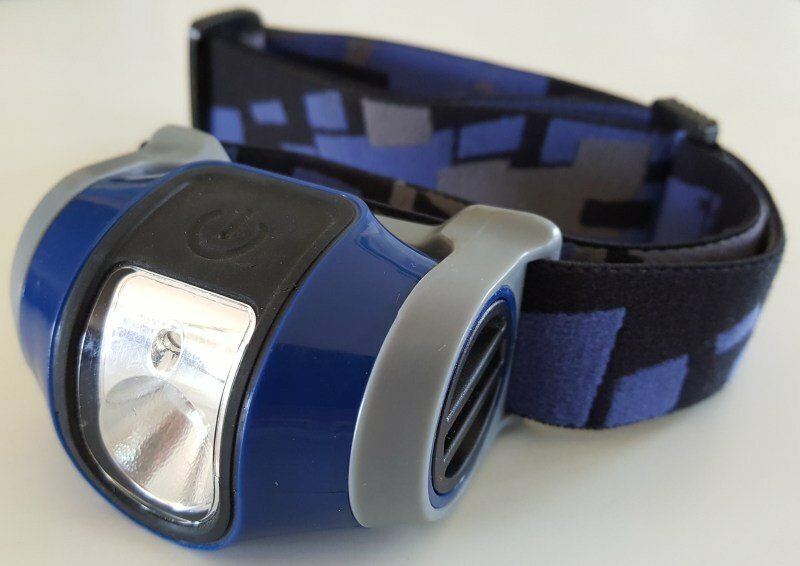 Whether your outdoor activity is sport, hiking, fishing or being prepared for survival situations, you need one of these headlamps! 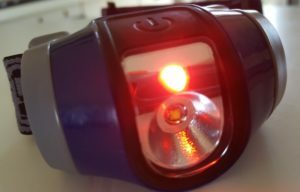 You need to consider a number of features to look for in a suitable outdoor headlamp. The Coleman headlamp is an ideal product for activities that require a rough and ready robust product. The casing of the lamp is made from thick durable plastic. It has a feeling of quality about it – no flimsy joints or buckles. You can easily rotate the lamp up or down to the angle you need to focus on what you are doing. The sealed switch and o-ring sealed battery compartment make the headlamp resistant to moisture and rain. Three modes of operation give you options to suit the lighting requirement. The red light mode is activated by the first click of the switch. This mode is great for reading maps in the dark so you don’t lose your night vision. I find this mode extremely useful when working with bees or other animals. It seems that the red light is less disturbing to the animals than a white light. The lamp has 3 other white light modes. The modes increase in brightness from dim to medium to bright. Obviously the brighter the lighting mode used, the more battery power the light will use. Due to the use of LED technology for the bulb, you will find that this headlamp is extremely frugal on it’s battery usage! The headlamp battery compartment is easily opened with you fingers, but it also has a slot on the cover where you can use a coin if the cover is tight. The cover has an o-ring to seal the battery compartment and protect the batteries form moisture damage. Three AAA batteries power the Coleman headlamp. In my experience, even with regular use, I only need to replace the batteries every 3 months or so. The broad elasticated head band makes the headlamp comfortable to wear, even for extended periods. You will be surprised how little this lamp weighs! This contributes to the comfort for the wearer and makes it easy to carry in your backpack. You may also be interested in our review on the LifeStraw and the Nomader collapsible water bottle!